New era of diversity in films or just a passing fad? 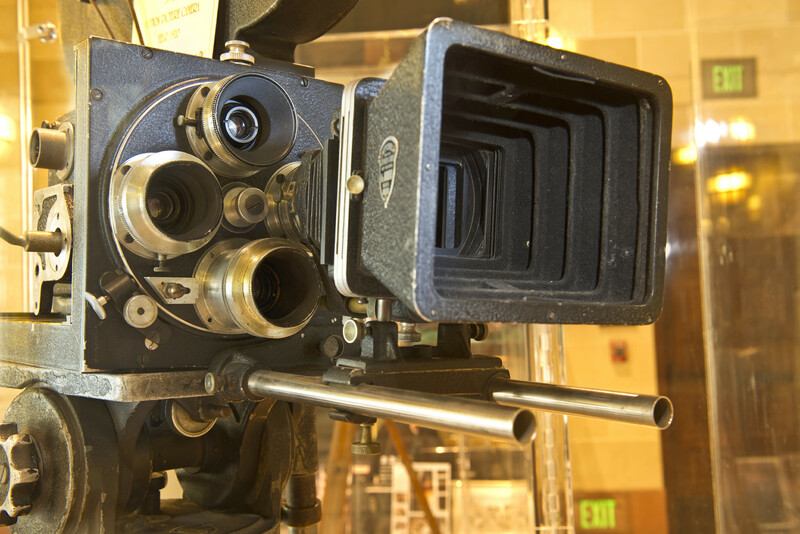 Asians,” films with diverse casting and productions seem to be the rule instead of the exception. But how long will this go on, is this truly the new era in entertainment or will it be back to business as usual? With all three films having USC connections – “Coco” with its animator, “Black Panther” with its director and one of the lead actors, “Crazy Rich Asians” with singers and its director– USC academic experts weigh-in on the new era of diverse films, and what it means to the industry as a whole. “The rapturous reception of ‘Crazy Rich Asians,’ including formal and informal viewing parties and hashtag campaigns (#GoldOpen), demonstrates the crucial significance of cinema, television, theater, and popular culture as more than ‘representation’ for people of color. 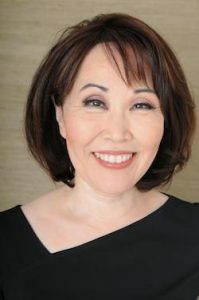 Dorrine Kondo is a professor of American Studies and Ethnicity and professor of Anthropology at the USC Dornsife College of Letters, Arts and Sciences. She is also director of Asian American Studies at USC. “There is no real change in entertainment until diverse actors are cast in roles that are not inherently diverse. While the success of ‘Black Panther’ has disproven the old adage that you needed a certain type of actor or actress to open Hollywood film, and that a non-white actor or actress wouldn’t have the wide audience appeal, there is change that still needs to come. Todd Boyd is the Katherine and Frank Price Endowed Chair for the Study of Race and Popular Culture in the USC School of Cinematic Arts. 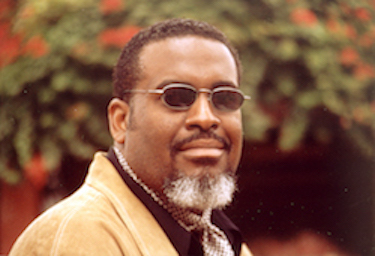 A media commentator, producer, author, and consultant, Dr. Boyd, a.k.a. the “Notorious Ph.D.,” has been a dominant presence as an influential public intellectual, bridging the gap between the ivory tower and the world of popular culture since the early 1990s. One of the creators of the academic study of hip-hop culture, Boyd has penned hundreds of essays, reviews, articles and other forms of written commentary. As an author, his books include “The Notorious Ph.D’s Guide to the Super Fly 70s” amongst others. “Diversity isn’t just in, it’s looking to be in for a long time to come. It may feel counterintuitive that films, plays and novels about people of color are ascendant now, with the current political landscape. “When we had our first non-white president, the nation’s cultural battles were being fought on the front lines, and lies such as the one about reaching a post-racial society were gaining traction. We know the truth now, whatever side we are on. “But films like ‘Coco’ cross over the battle lines because they make us remember ourselves before the culture wars. ‘Coco’ is essentially about memory, and it teaches us that if we don’t actively remember who we are we stand to lose our familial and cultural roots forever. The Mexican Day of the Dead provides a perfect backdrop with its ofrendas and lit candles, but the story crosses over to non-Mexicans because it makes us all remember those who came before. 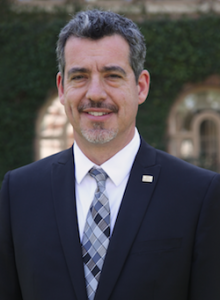 Oliver Mayer is the Associate Dean of Faculty, Associate Dean of Strategic Initiatives and an associate professor at the USC School of Dramatic Arts. 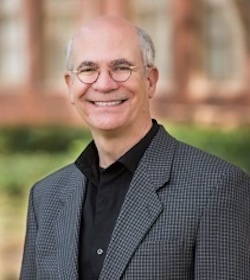 Mayer has won several awards, including the USC Associates Award for Excellence in Teaching and a Mellon Mentoring Award. Mayer is an expert in contemporary American theater, drama and playwritings, Latino/Latinx theater, plays, themes and has been the author of more than 30 plays, and other works. His original play, “Members Only,” produced by The Latino Company, will receive its world premiere at the Los Angeles Theater Center this October. Gene Del Vecchio, an adjunct professor of marketing at the USC Marshall School, is a marketing and entertainment expert, and author of “Creating Blockbusters.” He has spent 30-plus years in and around the entertainment industry and has conducted more than 1,000 studies to help build multimillion-dollar businesses on behalf of global brands and franchises across many industries. Del Vecchio has been promoting the expansion of Academy Award categories to include popular films, which occured this past year, and expands the value of it in a recent Op-Ed.